Maximize your desktop real estate for rapid mouse movement. 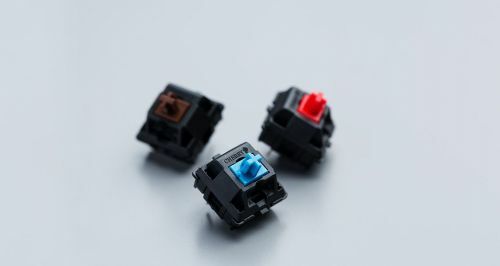 Available with CHERRY MX Blue, Brown, or Red keyswitches3, so you’ll get reliability and the switches that fit your needs. Detaches to reduce potential cable wear and tear and increase portability. Showcase your style with a keyboard that is lit both figuratively and literally.